It has been five weeks now, five weeks of new experiences, new people, learning new stuff, five weeks of new challenges. Every day came with something new. It has not been easy, in fact, making it this far makes me feel so proud of myself. It has been a whole season of intense pressure. Pressure has a different impact on different people. The decisions one makes while under intense pressure usually has a great impact on their life. For me, it has been tough but I've got this inner drive, that’s what keeps me going. The normal me in my comfort zone would never have reached to a point like this where I can communicate with anyone freely. It took a lot of willingness and passion for what I do. Andela has this culture where anyone can interact with anyone and collaboration is very important to them. Finding myself in the hands of Andela meant I had to adapt, I had to come out of my comfort zone. I knew I had to start working on my communication immediately because I’m here to stay. The good news is, people are awesome around here. We are all driven by the same goal. Whatever I thought would be difficult is now so basic. I have made new friends and spoke to almost everyone in this boot camp. New people have not been the only new thing to me. There have been a whole lot of new programming styles and features I have come across for the first time. For a long time, my typical way of programming has been writing lines of code, then adding some print statements to validate the code. Just from the blues, I was struck with the TDD concept. At first, I never took the whole idea seriously, I just didn’t how serious Andela was when it came to testing driven development. This is a type of development where you are forced to think through the program and write tests before the actual implementation. 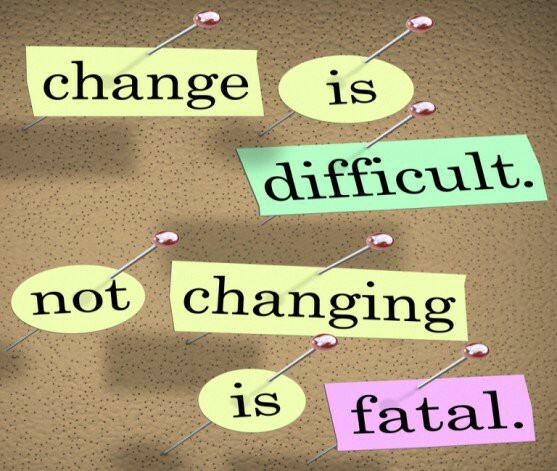 As we all know, change is never easy, but not changing is fatal. The moment I realized TDD is unavoidable when it comes to Andela, it was time to sit down and research. We were not only given learning materials but also told to implement it in our boot camp challenges. With time you get used to ideas that were entirely new at first. Right now TDD is part of me. I can write tests effortlessly and when I see my developer friends write code without tests, I get surprised. Another challenge I faced is the change of leadership. Every week we are assigned new learning facilitators. Just when you are starting to get used to a certain kind of leadership, Andela assigns you a new LFA. That means you have to be as flexible as possible. One of the easiest ways to adapt is to abide by the Andela best practices. With that, you can be sure that the variations from one leadership to another with be minimal. That is basically how I have managed to cope and get this far. Having an open mind has been key. I’m anticipating more change as I move forward and that calls for readiness and willingness to adapt.